A startling number of Victorian and Queensland motorists were found over the limit during the AFL long weekend last Monday. According to Victorian police statistics, 218 out of 1900 drivers tested positive after being pulled over, being roughly equivalent to almost 1 in 424. RACQ Spokesperson, Lauren Ritchie said drink and drug driving are major factors in road fatalities and are issues which constantly need addressing. “Drink driving accounts for more than 20 per cent of all fatalities on the road and is part of the ‘fatal five’,” she said. Managing Director of Driver Safety, Russell White said more work on public awareness about drink and drug driving needs to be made to reduce incidents. 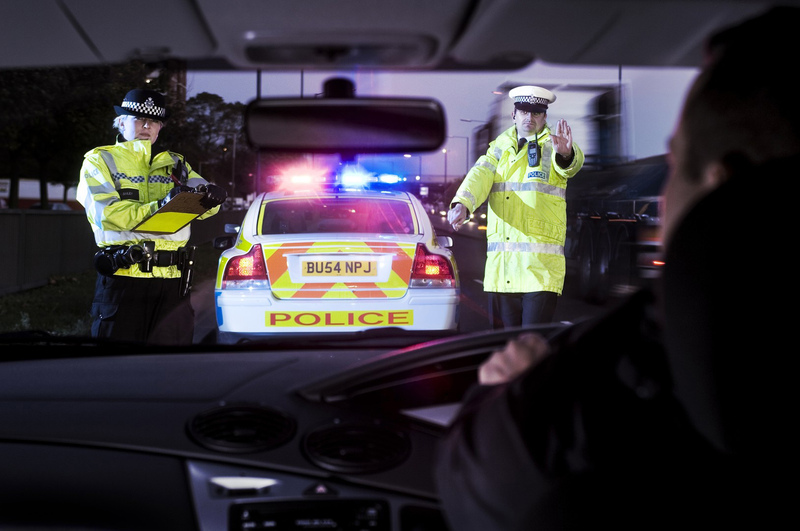 “You’ll find that drink and drug driving related incidents will almost always occur more often during times of celebration and people need to be especially conscious of how much alcohol they consume during those times,” Mr White said. “People think that their driving skills won’t be impaired if they drink too much or take something shouldn’t, but they’re always wrong and unfortunately they often pay for it. The number of drivers caught over the limit during the AFL long weekend still remained high despite multiple warnings from authorities and the pronounced increased police presence.